Who said being an adult means you can't have fun? 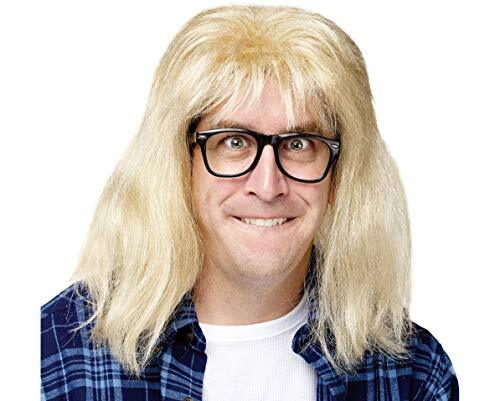 Transform yourself into a Saturday Night Live skit character with these Garth Algar Costume accessories for Halloween. 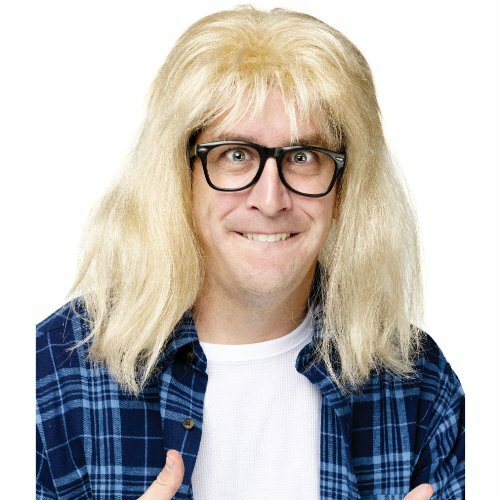 This accessory kit includes a blonde wig and black glasses. Wear these accessories with a plaid shirt, white T-shirt or metal band T with jeans and sneakers to create your own funny DIY costume. 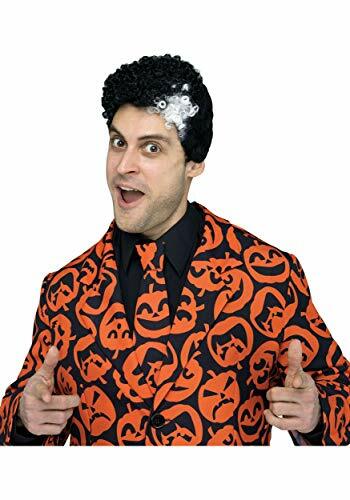 Whether you choose to save your costume accessories or pass them on to a friend, you'll always have the memories of being a creepy doll. Officially licensed Saturday Night Live product. 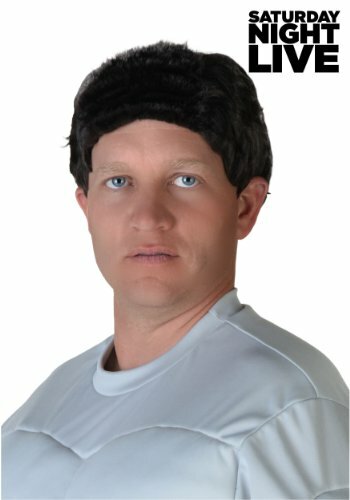 Includes: Wig, glasses. Recommended Age: 14+ Years. 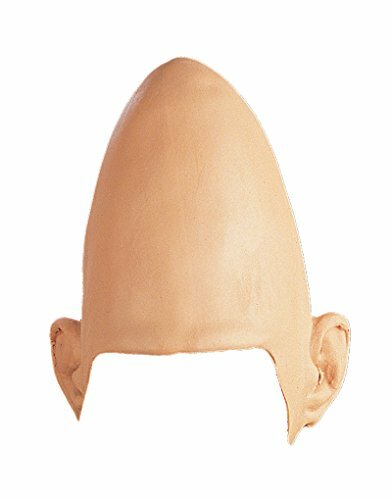 Latex cone head cap with attached ears. One size fits most adults as well as children with a few adjustments. 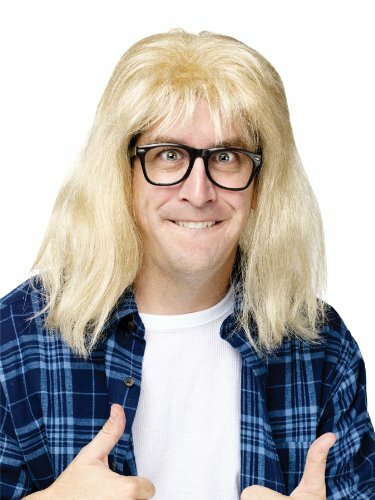 Garth Algar familiar long wig with glasses. 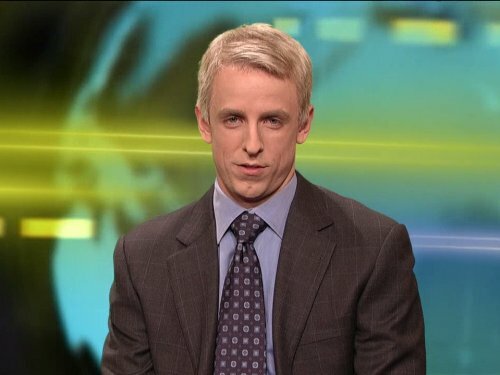 From Saturday Night Live!